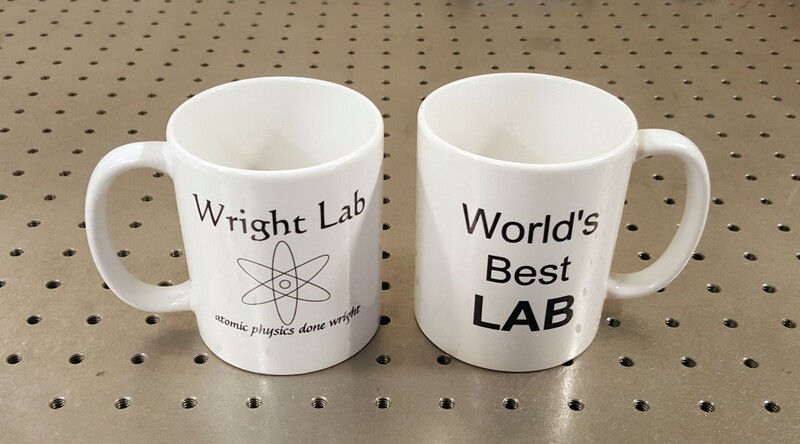 If this is the world’s best lab, it has more to do with the awesome and enthusiastic students than the professor. Thanks for making us “group mugs” Lucas! This entry was posted in Research News by Kevin Wright. Bookmark the permalink.